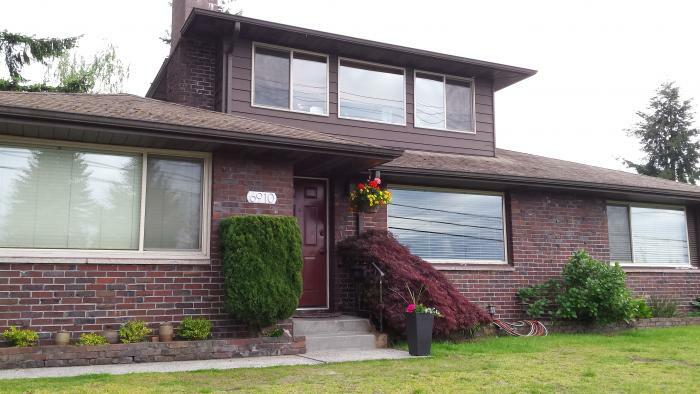 Our home is a beautiful, spacious, brick home with a view of Olympic mountains and Gig Harbor, and Narrows Bridges. 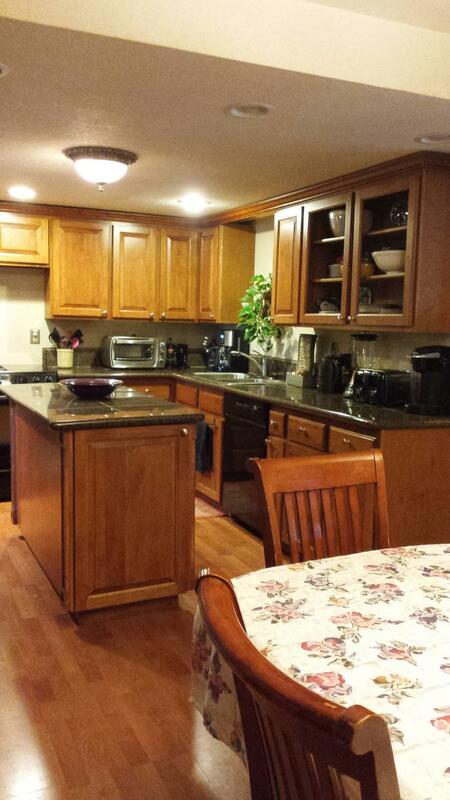 Updated interior with new appliances makes it a treat to spend your vacation. 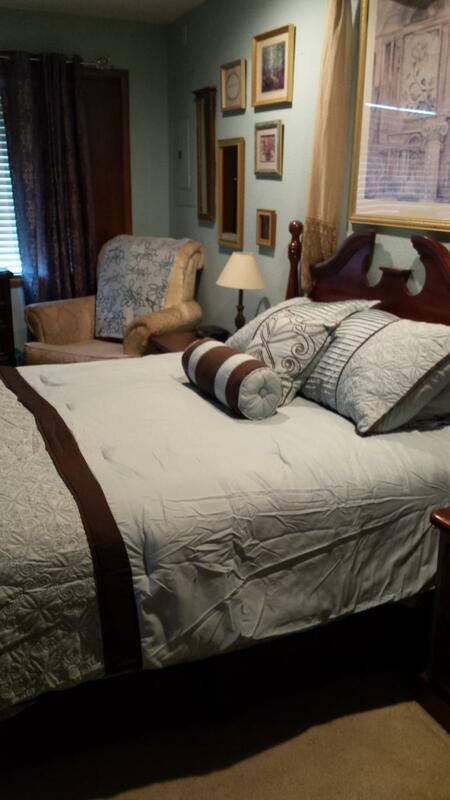 Amenities include A/C, wireless internet, BBQ, outdoor seating & fire-pit on deck. 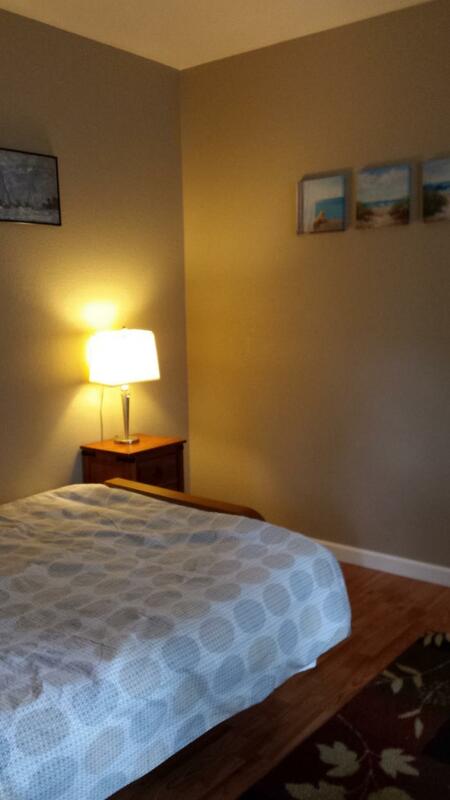 Close to shopping, public golf course, sporting events as well as Point Defiance Park & zoo. Minimum 6 nights stay. Available 36 hours before event starts. 50% down payment up front plus $750.00 damage deposit & cleaning fee, and remaining 50% upon arrival. We do accept credit cards and are available to meet before event. 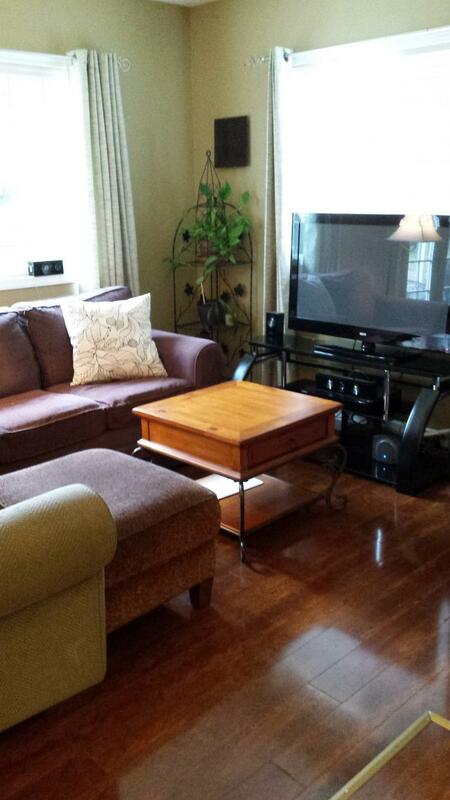 This rental is located in Tacoma, Washington 98406 and has 1 upcoming nearby event.